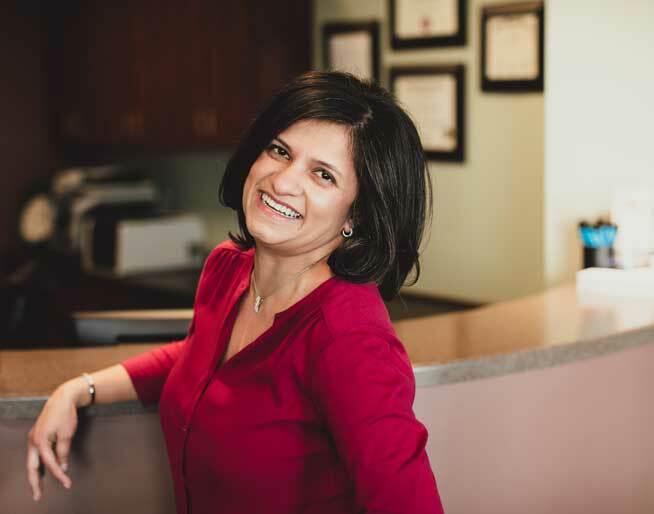 Beyond her clinical experience, Dr. Somaiya and her team care deeply about the people and the community they serve. You may wonder if you’re at a spa or the dentist. Enjoy relaxing music, pillows, warm blankets, scented towels, refreshments, a children’s play area and friendly faces. We know our patients are more than our next appointment or a number on a file. We serve real people whose names we know, and whose lives we care about. With a passion for helping people enjoy their dental experience, we use the latest technology to deliver comprehensive, cosmetic and restorative dentistry for the entire family. 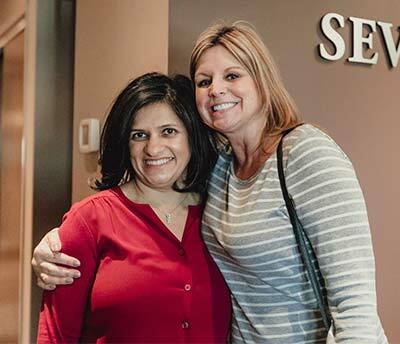 Our unique Seva Select membership plans make excellent oral healthcare affordable for those without dental insurance. We can't wait to meet you! Call our office or request an appointment online to get started. Please complete the form below to request an appointment. We will call or email to confirm the date and time. Your appointment request has been sent to our office. We will call or email to confirm your appointment.